Genuine key cut and programmed to 2014 Fiat Panda. Not a very popular car on the road, but we were still able to assist with sourcing a genuine key for this customer. We have these in stock, so no need to wait weeks while the dealer orders it from Italy. 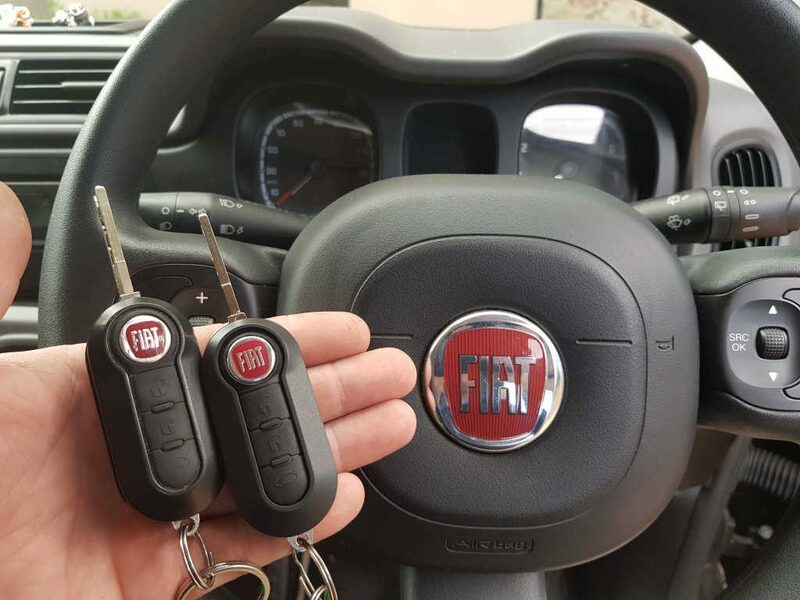 With up to date equipment we can program Fiat keys without any trouble. 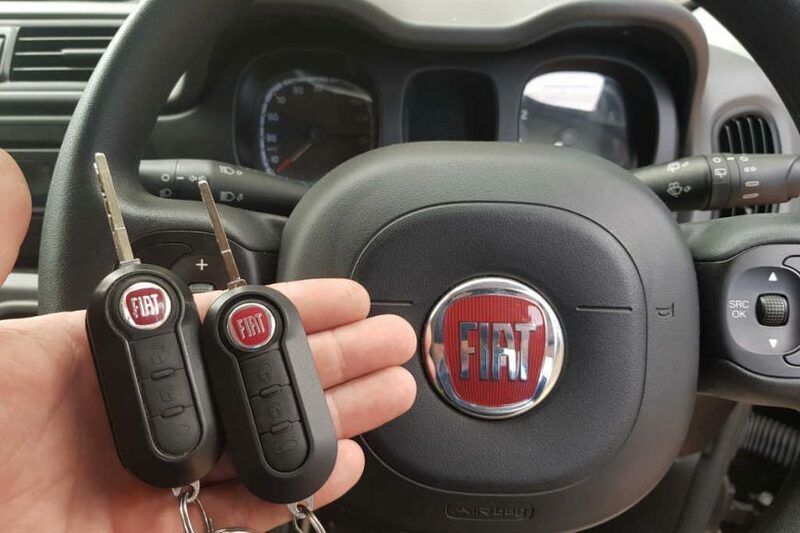 Need replacement Fiat keys and wanting a trusted Fiat car locksmith with over 20yrs, give us a call.